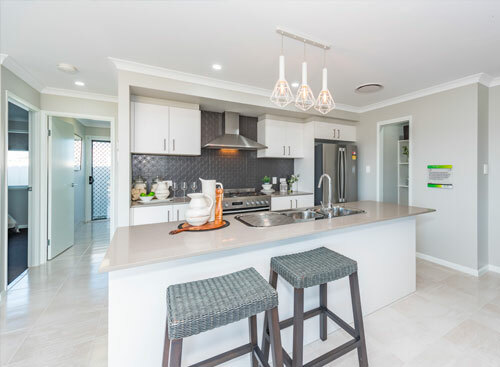 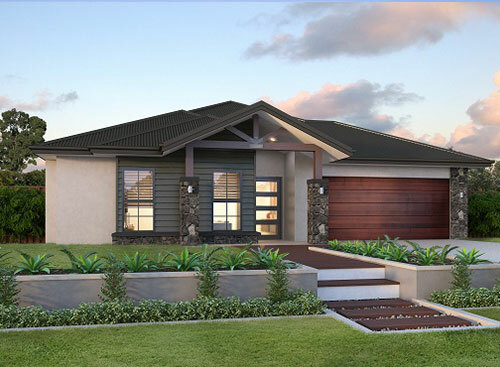 Great homes start in Fraser Coast. 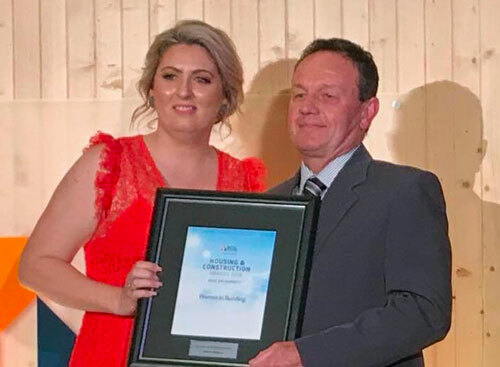 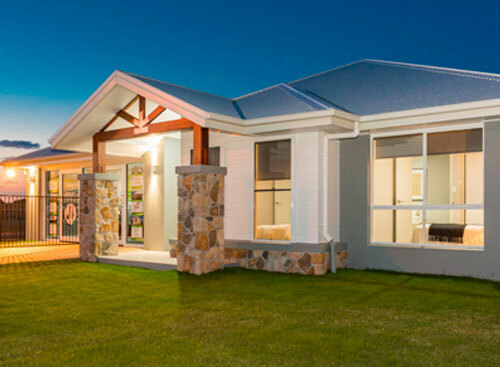 Meet Stroud Homes Fraser Coast owners Slade & Aletha Walters. 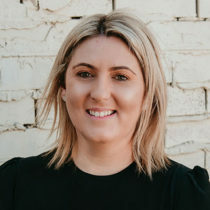 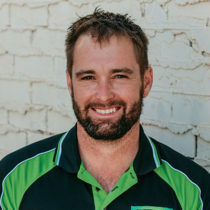 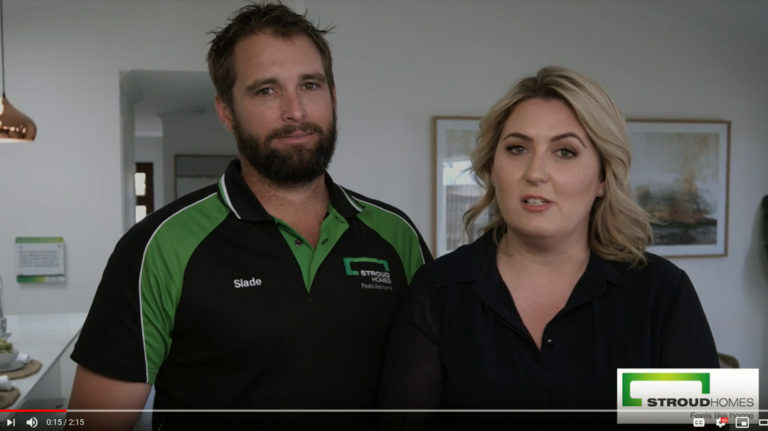 As a team Slade and Aletha believe they can provide the best service to you by working to their strengths and ensure you get the home you’ve always dreamed of, without the stress you’ve been worrying about. 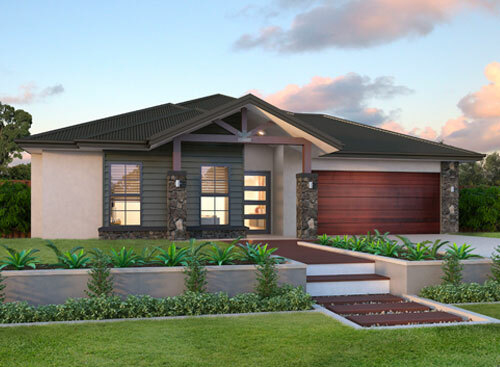 Stroud Homes Fraser Coast brings you beautiful, award-winning homes that fit your land, your budget and your family.